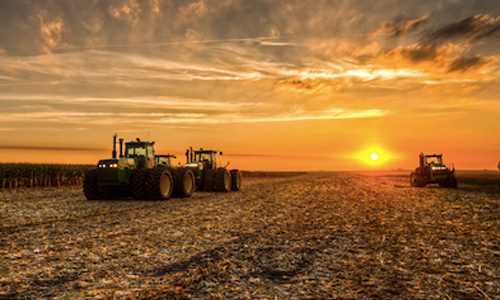 Farmer Mac offers a broad portfolio of flexible solutions designed to increase access to capital and reduce the cost of credit for rural America. With an emphasis on innovation and collaboration. 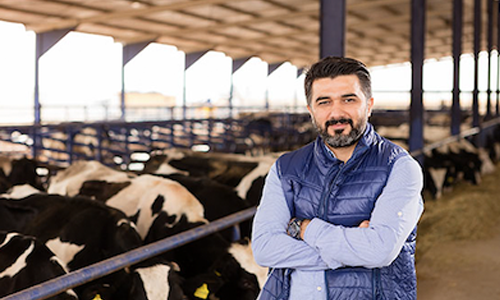 Farmer Mac can help provide you access to low-cost credit capital to fund your business, manage interest rate risk or other balance sheet needs or manage credit risk and/or concentration issues. Mid Valley Financial has a variety of specialty loan programs to help you achieve the reality of home ownership.